Peppers 'Petit carré de Nice’ (Capsicum annuum 'Petit carré de Nice'): growing, planting, caring. A French heirloom - perfect for Ratatouille ! 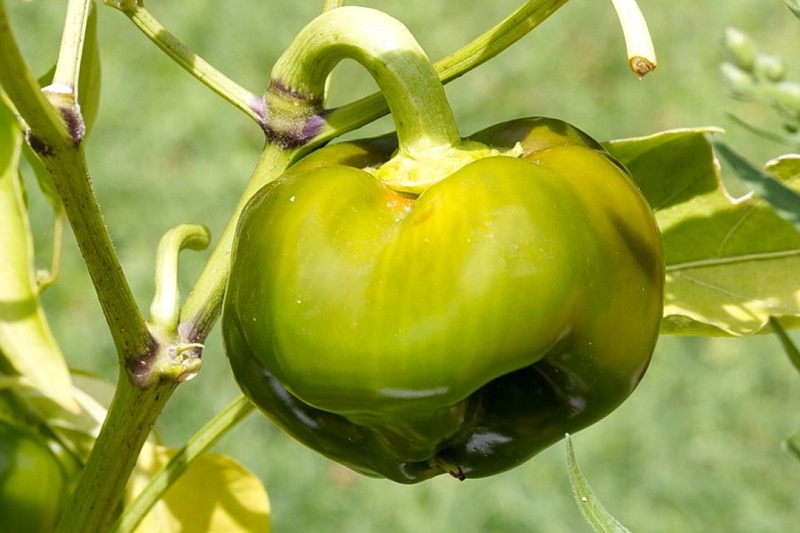 A pepper with red mid-size fruits - well adapted to its origins - the south of France.